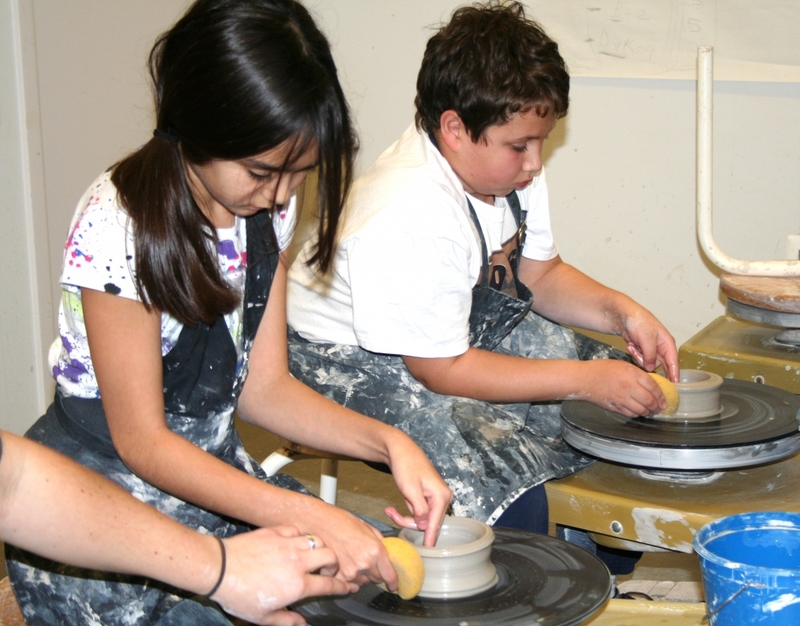 VisArts is excited to offer wheel classes to young adults. This class will introduce young learners to the basic concepts of wheel throwing: centering, opening and pulling forms. Throwing on the wheel takes time and practice, but it can be well worth the time it demands.